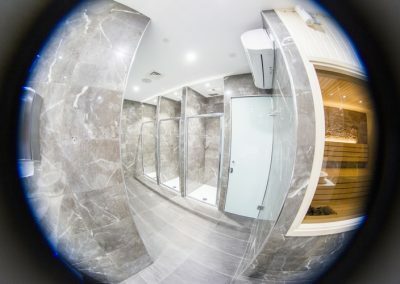 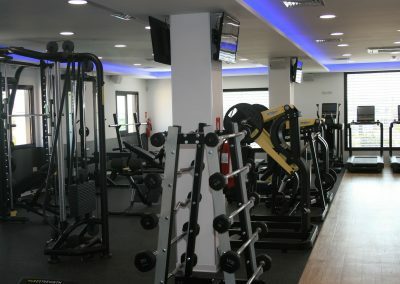 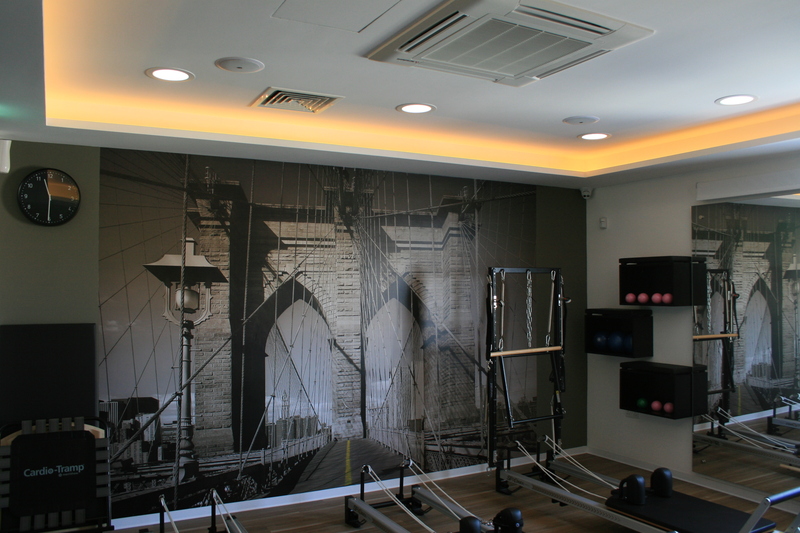 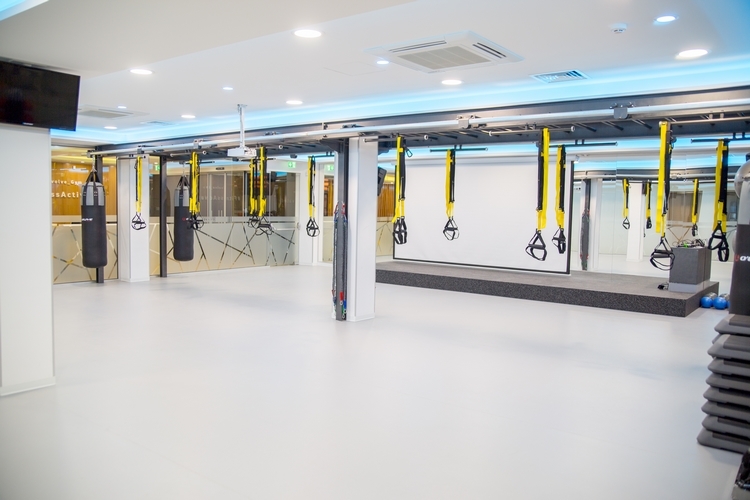 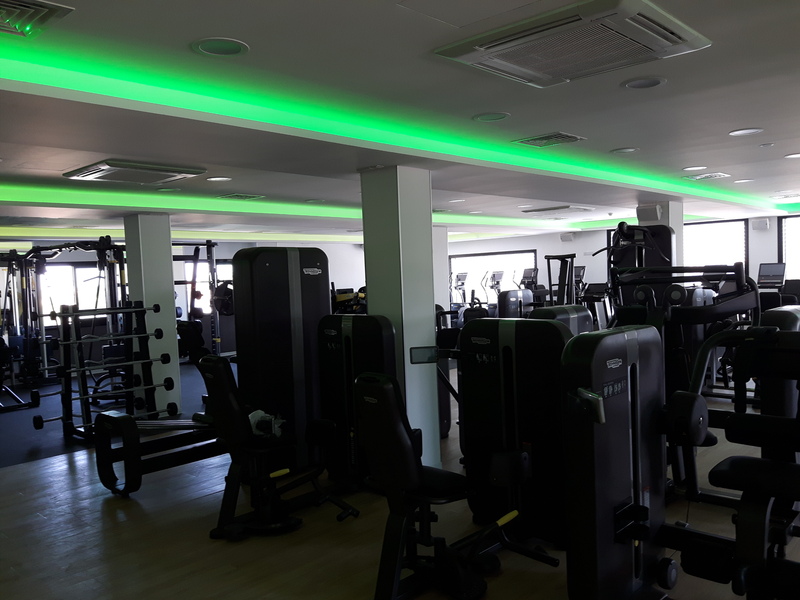 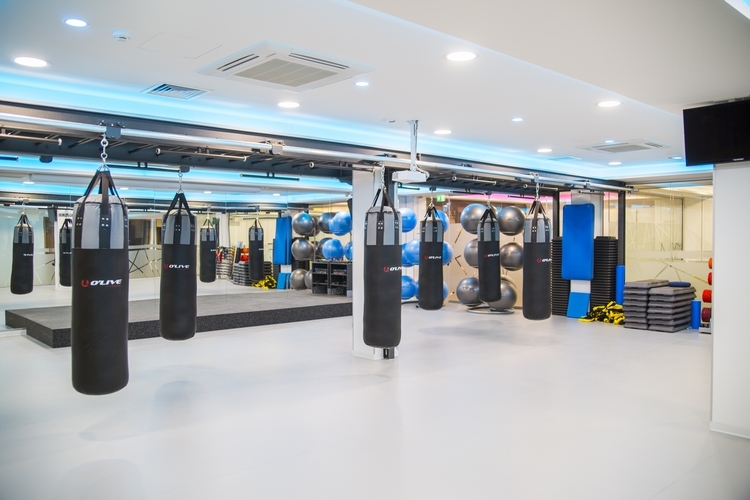 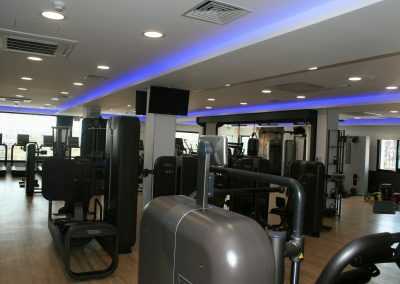 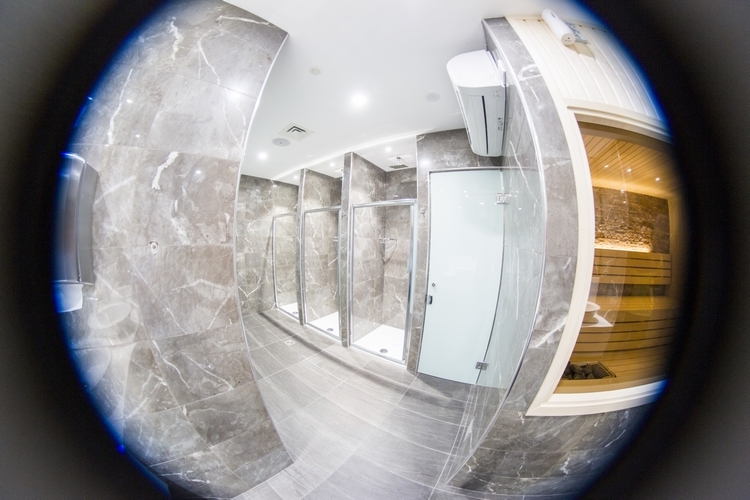 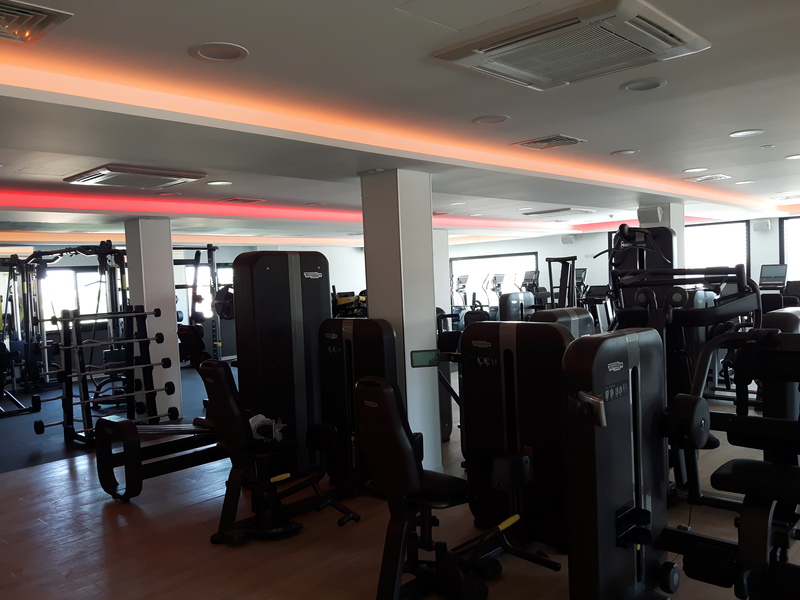 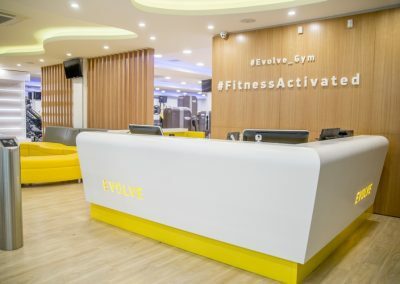 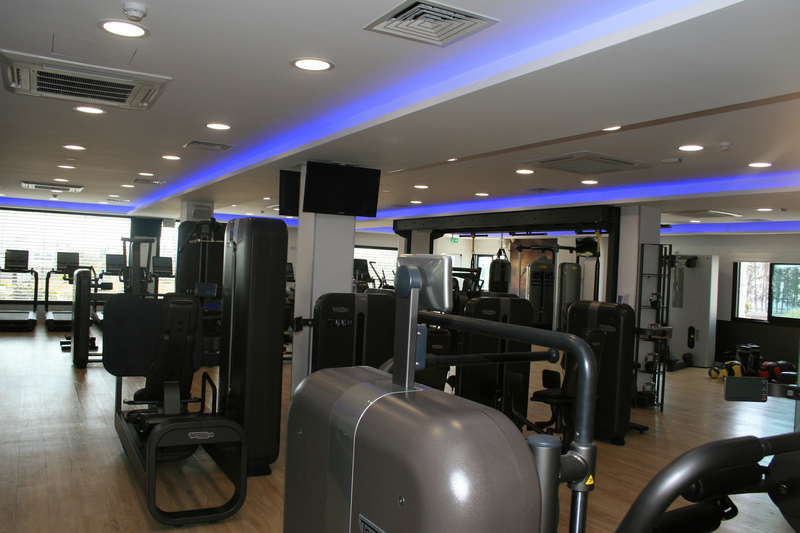 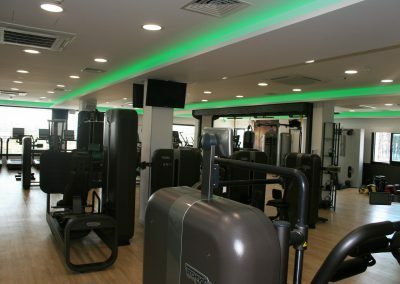 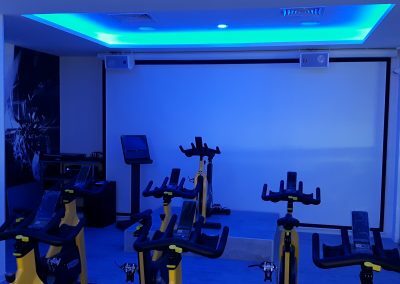 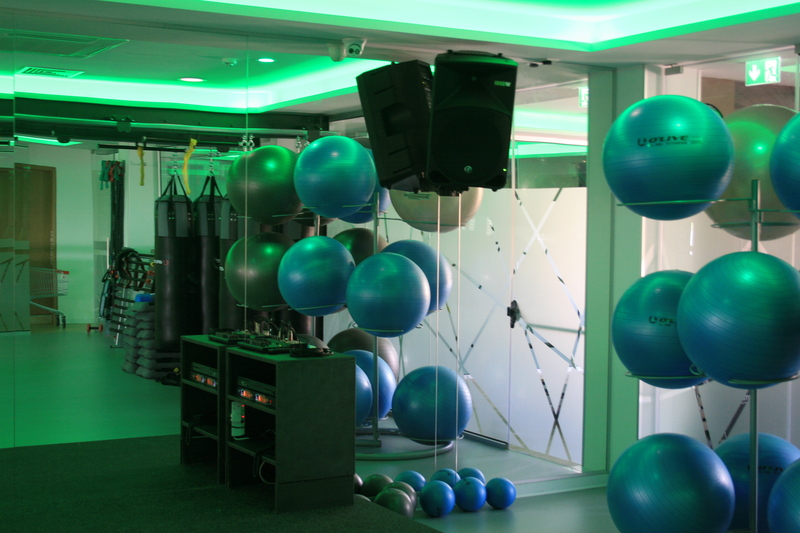 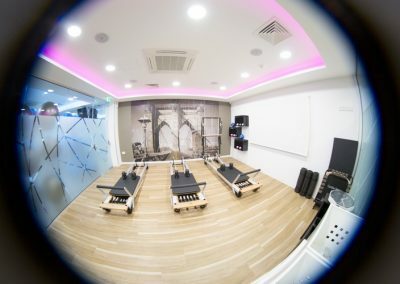 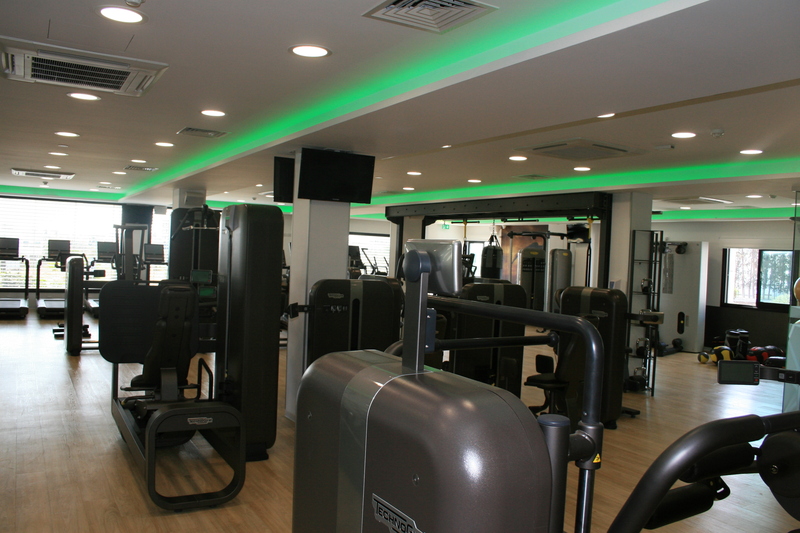 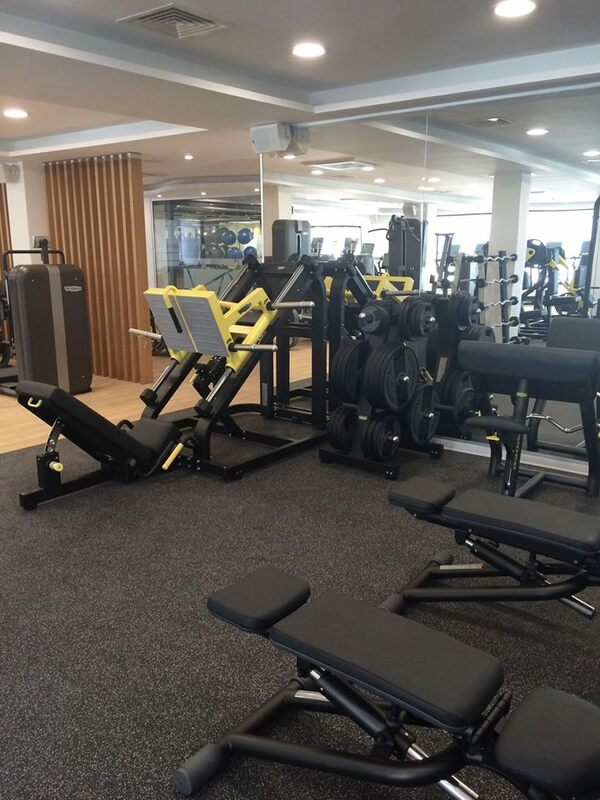 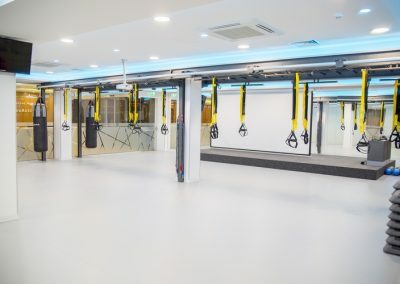 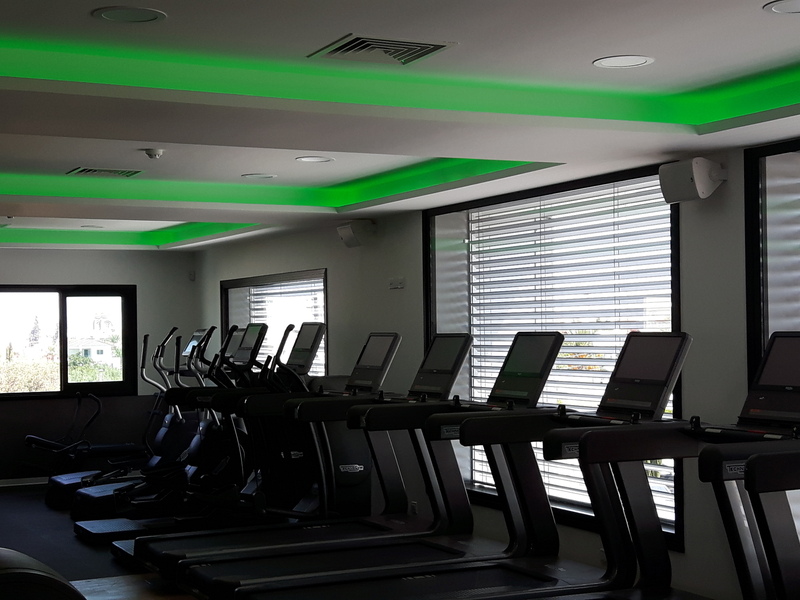 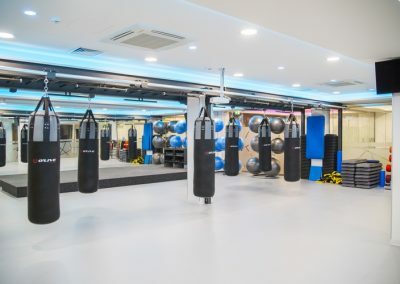 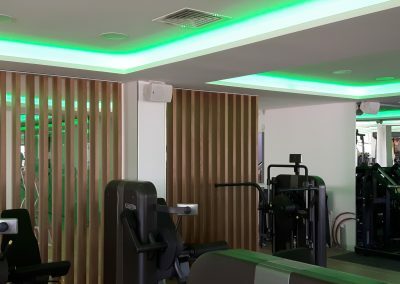 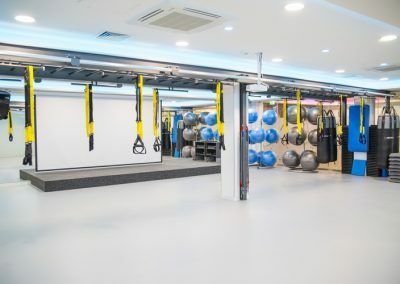 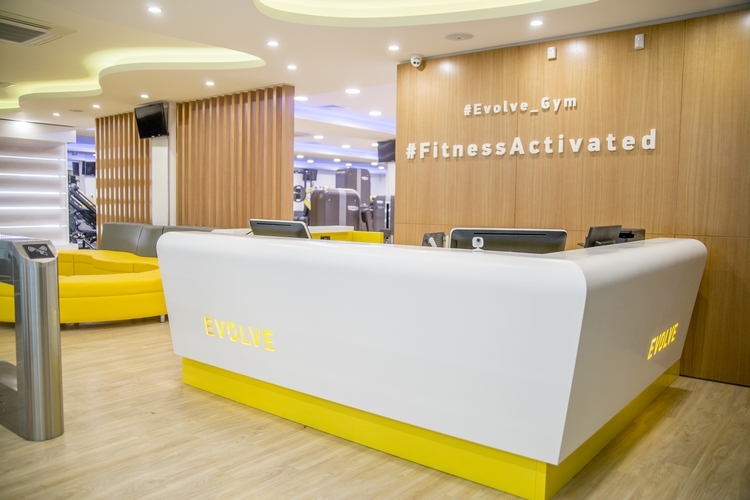 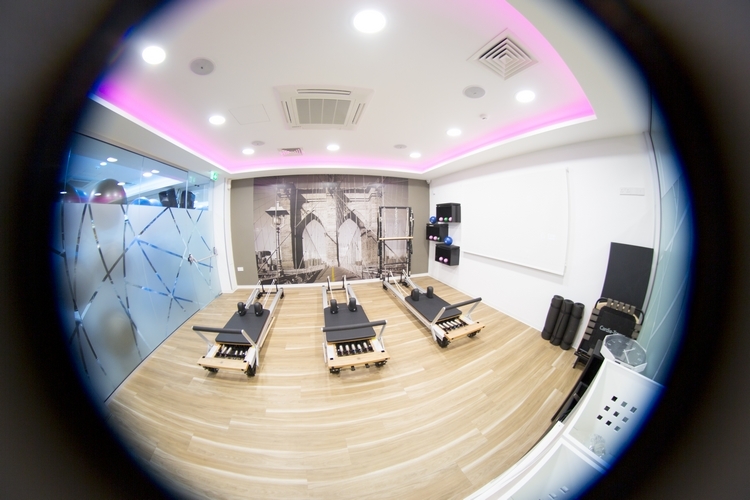 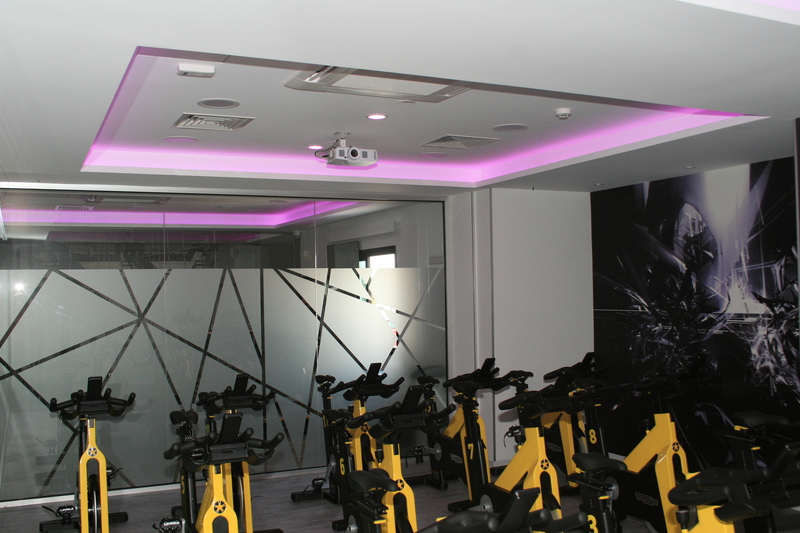 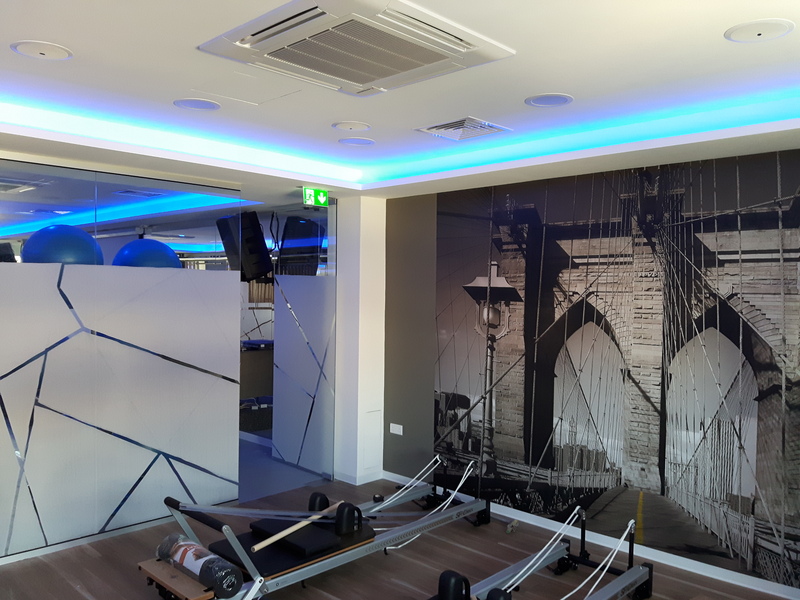 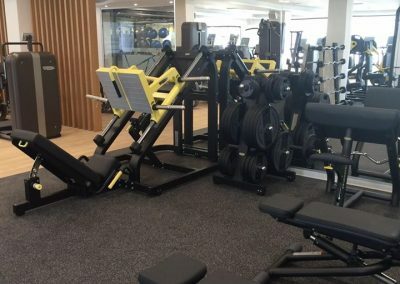 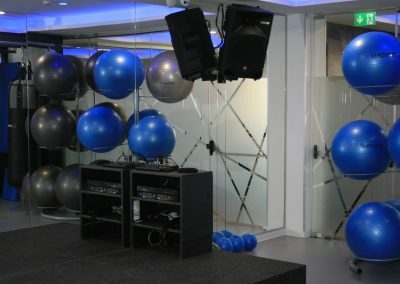 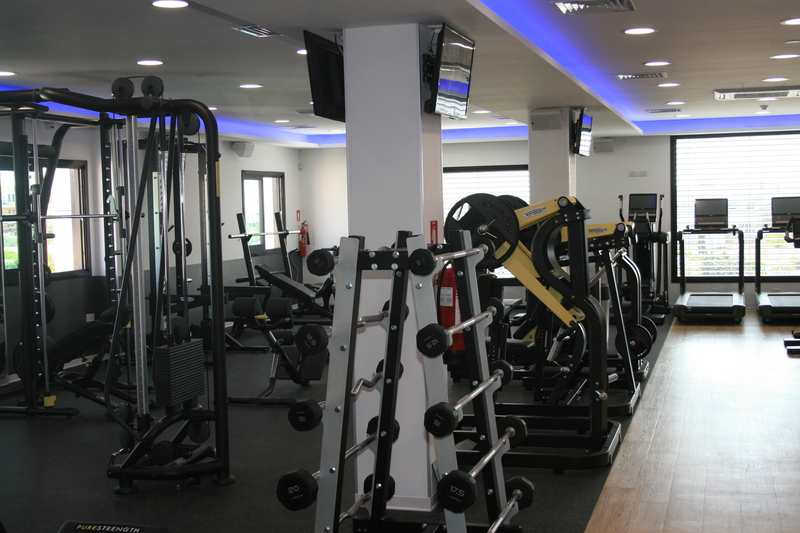 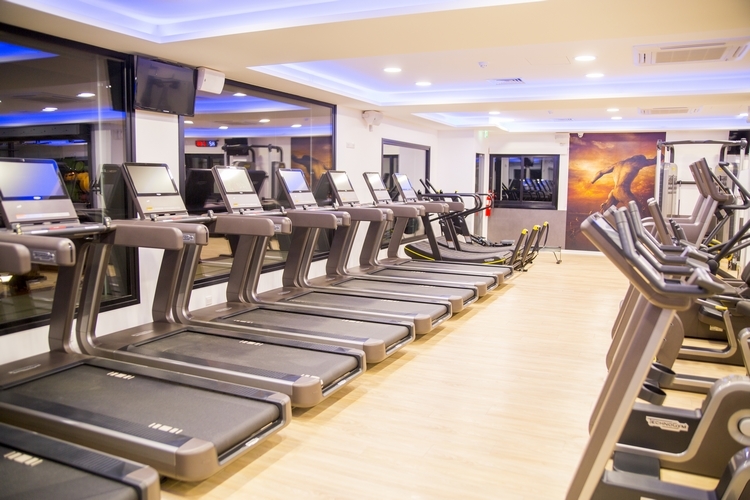 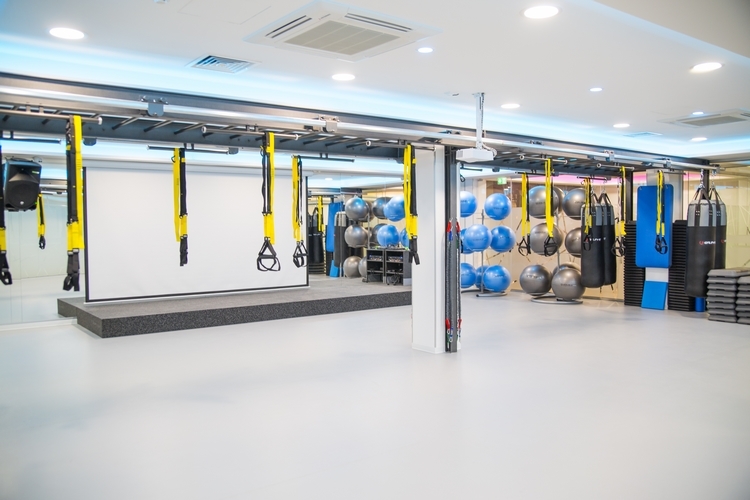 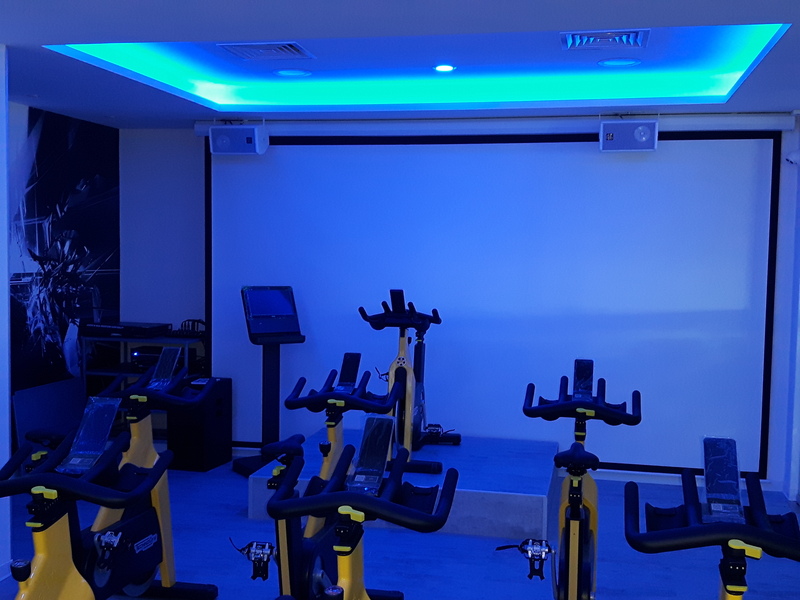 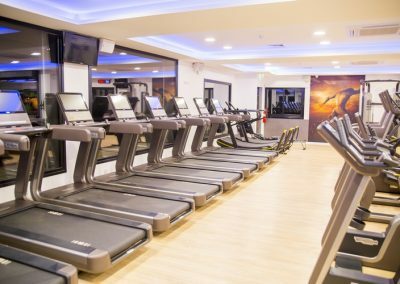 Evolve Gym is the new high tech gym where we, V Hypersound & Light Ltd, have provided our expertise and solutions to meet the very special and demanding standards set by the client. 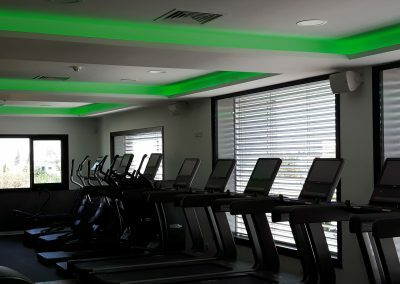 Automation of Architectural Lighting. 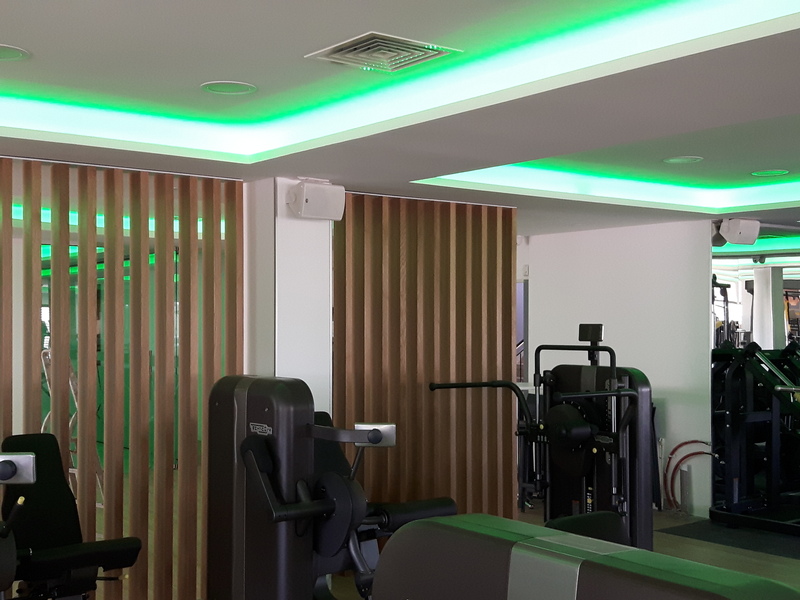 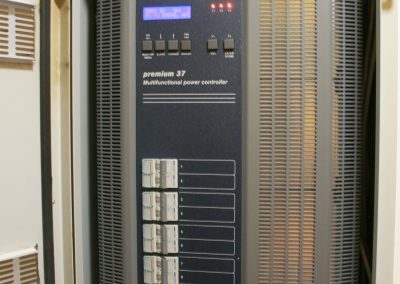 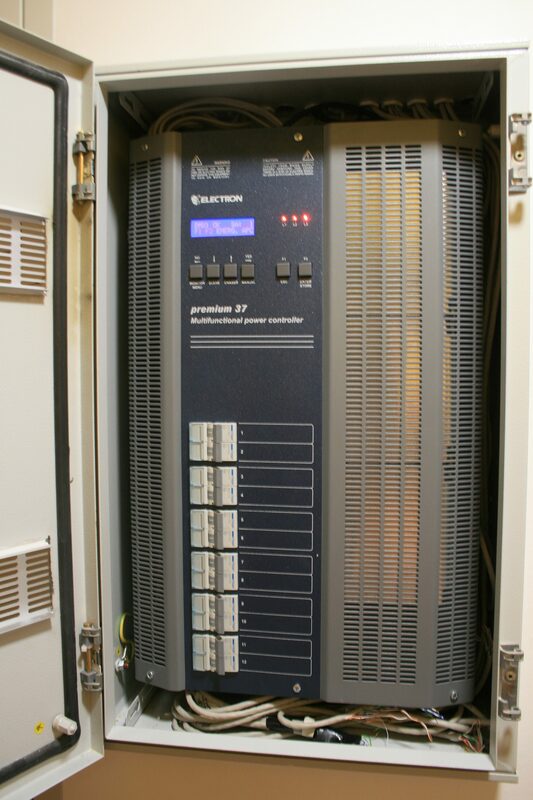 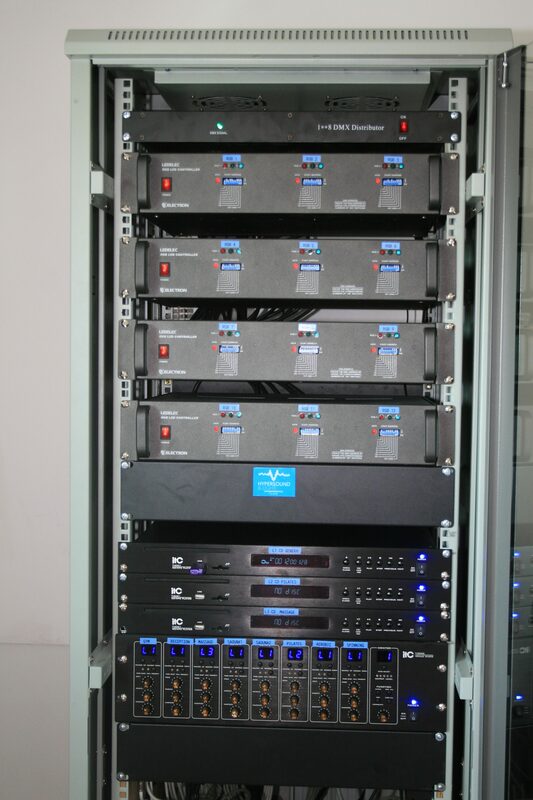 We have used the Sunlite control light system together with the Electron Dimmers and RGB central power supplies in order to smoothly control the architectural lighting and give a different perspective to it. 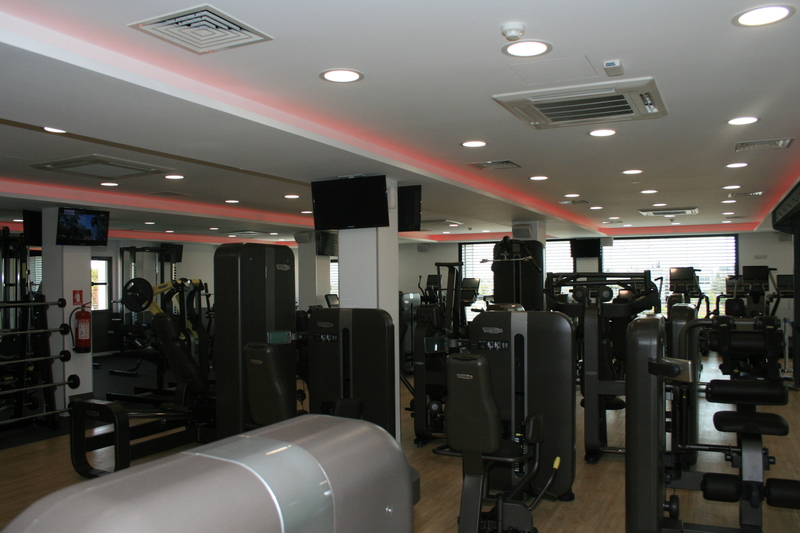 The system is controlled by local keypads and through Ipad or other Android Devises. Automation of Matrix Sound System We installed an ITC 8in x 8out matrix controller where we have an absolute control of the sound for all the different sections/areas of the gym. 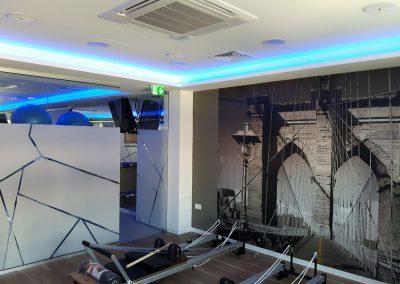 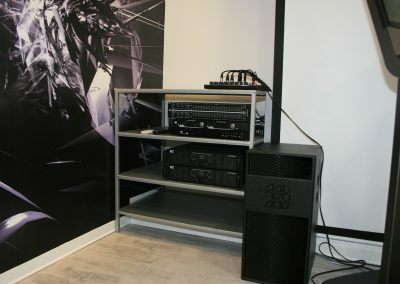 Projection System – Large Format Motorized Screens. 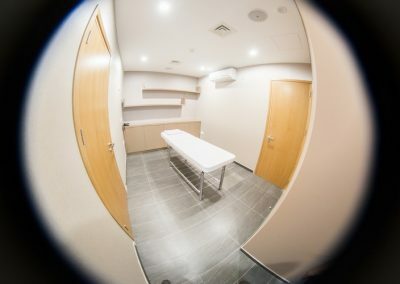 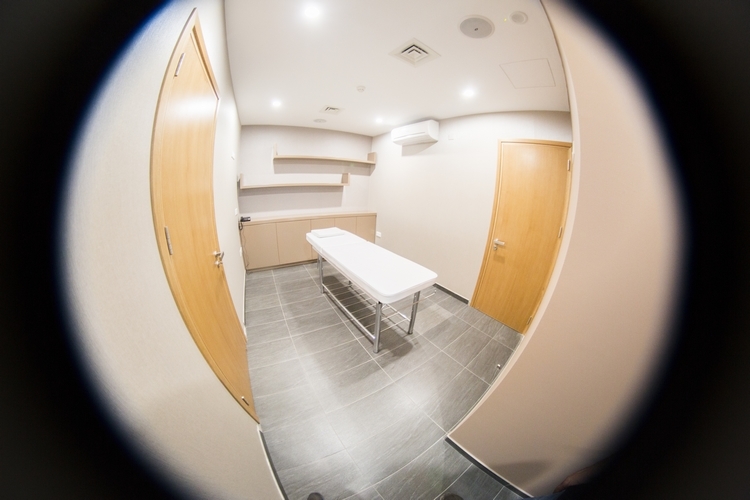 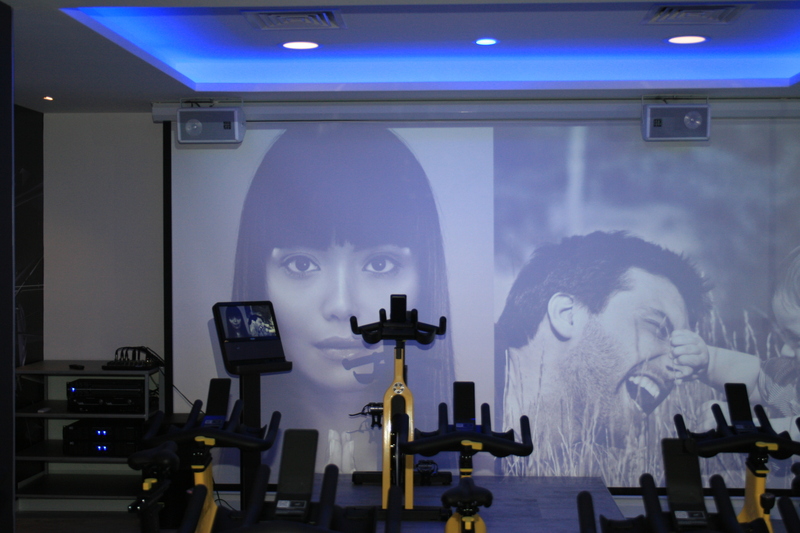 The coverage of the area with high quality projectors and screens was essential for this project. 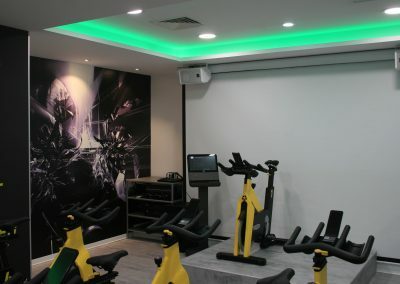 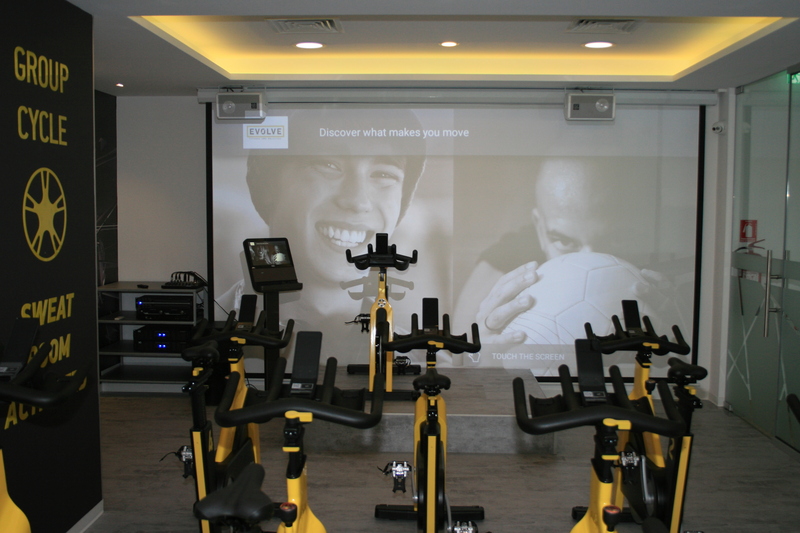 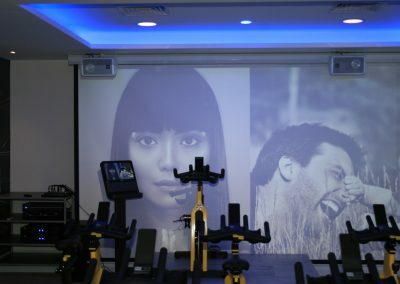 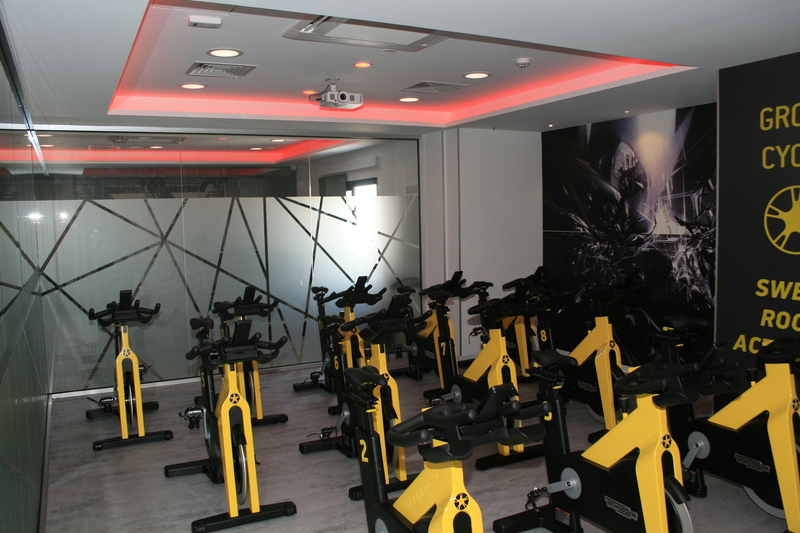 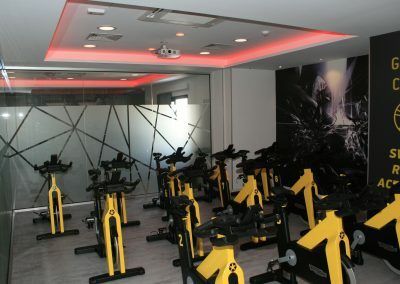 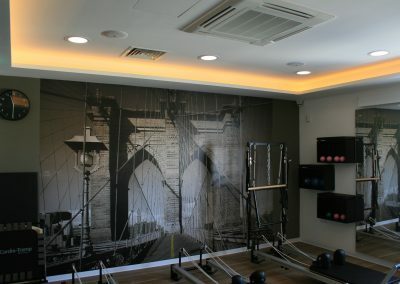 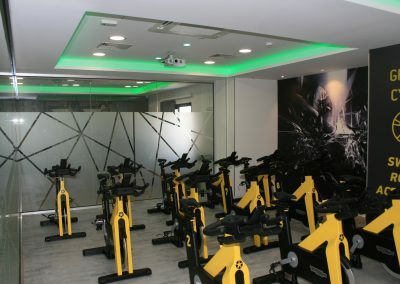 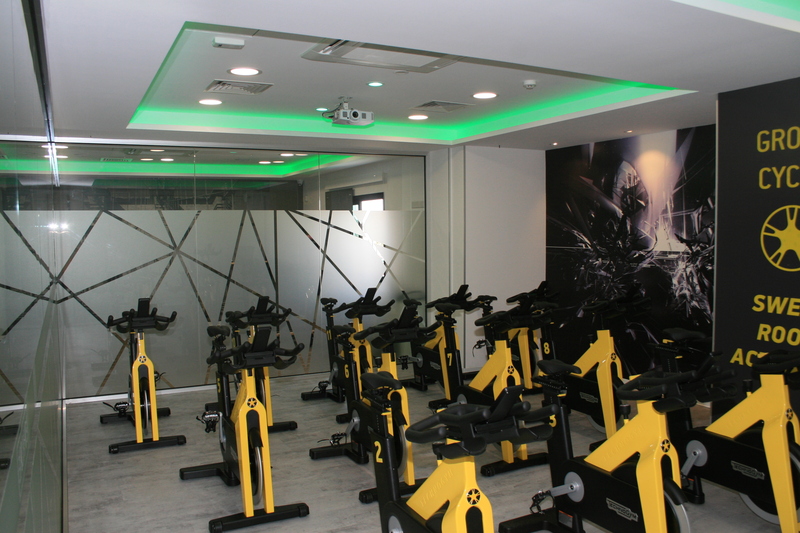 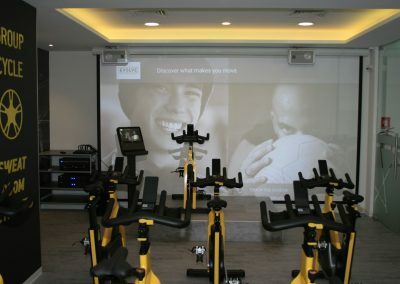 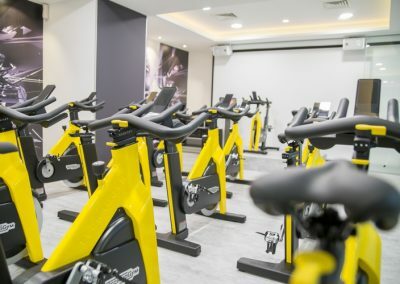 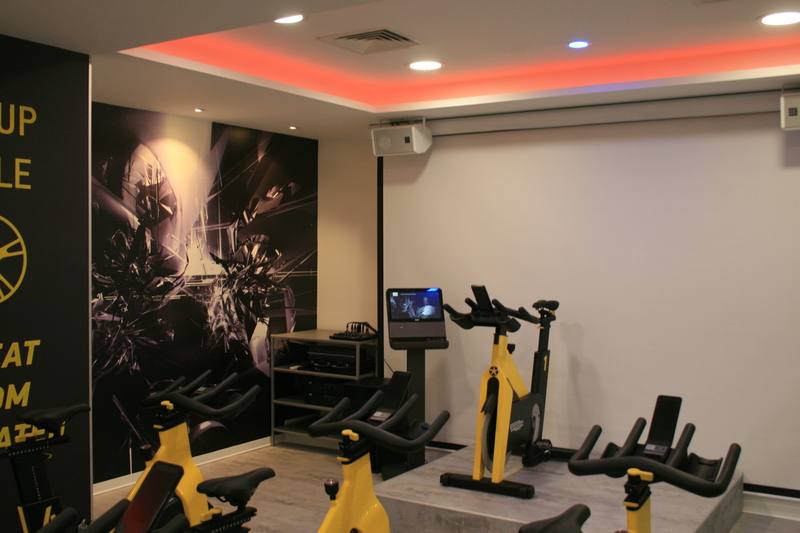 We have installed two systems in the areas of the Spinning Bike and Aerobics. 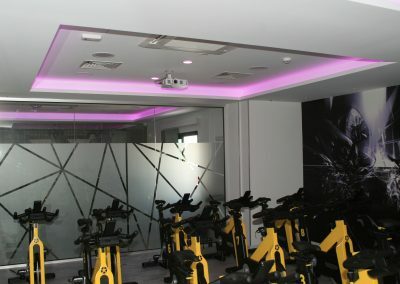 Local Pro-Sound Systems There was a need to install local sound systems in certain areas of the gym like the Spinning Bike and the Aerobic area. 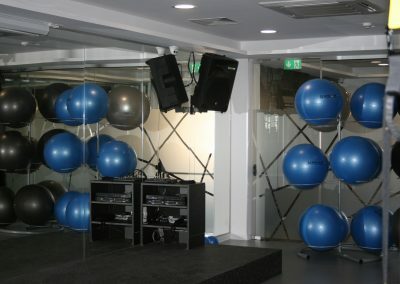 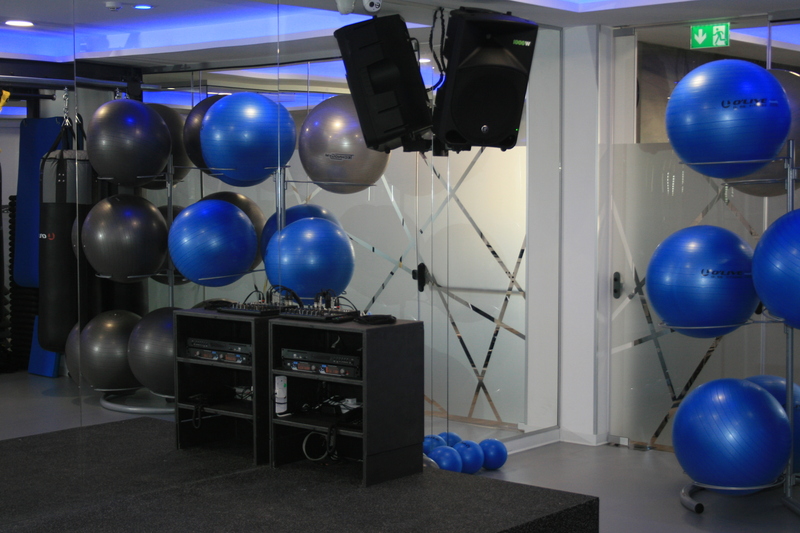 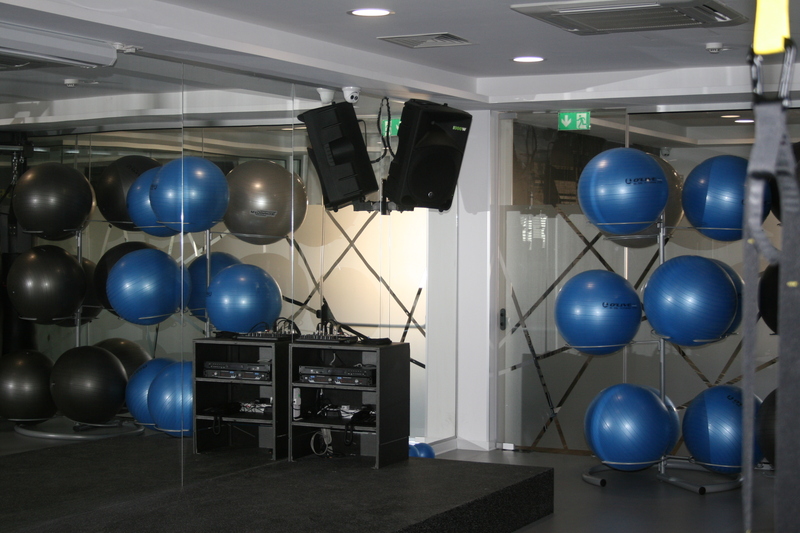 Mackie and Logic Systems pro audio equipment was used in these areas in order to meet the high acoustic demands of the certain Gym Classes. 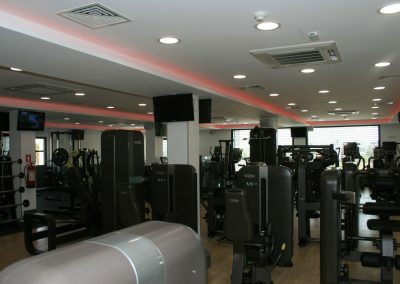 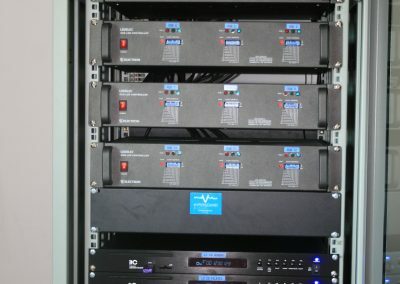 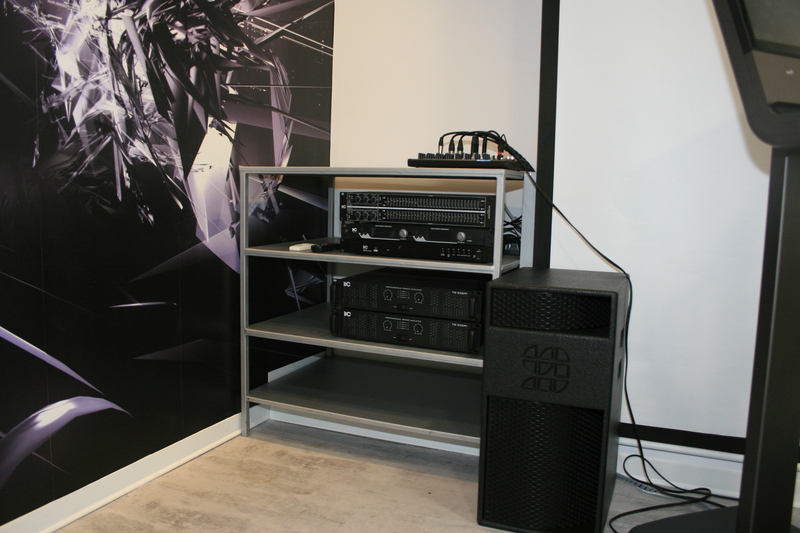 Audio/Video HDMI Distribution Our Company provided the HDMI distribution of the audio/video signal in all the TV stations of the Gym.